As a local bank, we have a responsibility to the communities around us. That's what we feel sets us apart from other financial institutions. 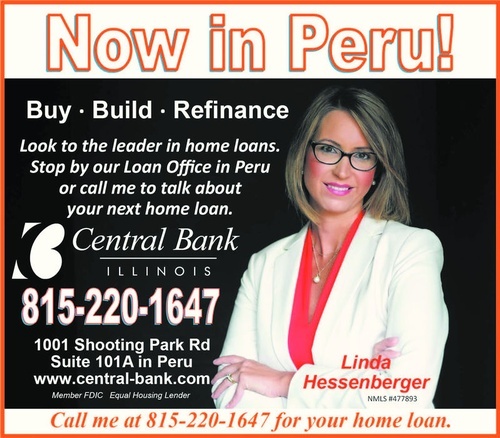 Central Bank has local people making local decisions. 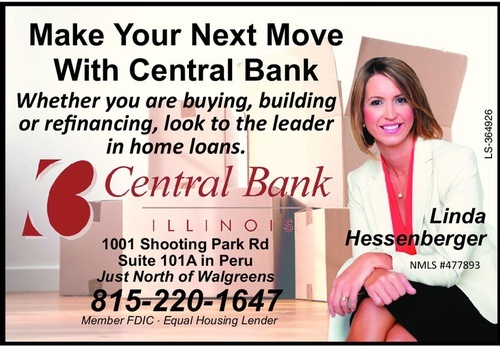 Central Bank Illinois is a high performing community bank founded in 1907 and headquartered in Geneseo, Illinois. We have branch locations in the communities of Andover, Fulton, and Princeton, Illinois, with total assets nearing $500 million. We have over 80 employees. Our services include Mortgage Lending, Agricultural Lending, complete Trust & Wealth Management Services, and Deposit services for every generation. The Central Banc, Inc. Board of Directors is comprised of individuals who offer strong leadership and direction for the company's shareholders, customers, management and staff. Their commitment to fiscal responsibility and dedication to the communities we serve is forefront in their board member role of the Company.